Healthy, well-aligned teeth shouldn’t just be for the wealthy. Candid, a direct-to-consumer teeth alignment company, aims to make straight teeth more accessible and more affordable than braces and Invisalign. 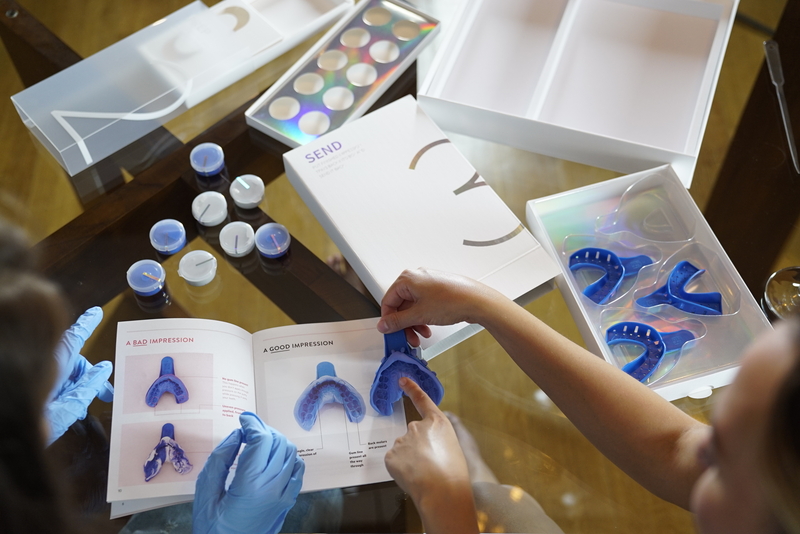 Candid, which 3D prints its FDA-approved aligners, is designed for people who need mild to moderate orthodontic work. It costs $1,900 upfront or $88 per month over two years, while braces can cost up to $7,000 and Invisalign can cost up to $8,000. Candid has a three-step process to straighter teeth. First, the company sends you a modeling kit, so you can take impressions of your teeth at home. After you send your impressions to Candid, its orthodontists review them to ensure Candid can treat your case. Candid has orthodontists on board from every state in the U.S., except North Carolina because of regulatory reasons. If the orthodontist decides your case is mild or moderate, they’ll create a treatment plan for you and send you a 3D model of what your teeth will look like. If they decide your case is more severe, meaning it might require some teeth extraction or other procedures, they’ll suggest you go into an orthodontic office. If you’re good with how the 3D model looks, Candid’s lab will make your aligner. Within a couple of weeks, you’ll receive your aligners and a whitening solution. The average process from ordering the modeling kit to getting the aligners can happen in as little as six weeks. Once you get your aligners, it takes five months on average to complete the straightening process. In order to maintain the effects of the aligner, Candid also sends you a retainer to wear at night. That’s included in the $1,900 price. Candid has raised a seed round by Arena Ventures from Paige Craig, Jeffrey Katzenberg and Founders Guild.